This blog is one year old now and has had over 5,000 hits – thank you! I’d love to know a bit more about who out there is reading my blog, so I’d appreciate it if you could fill in this 5 second poll. Thanks again! 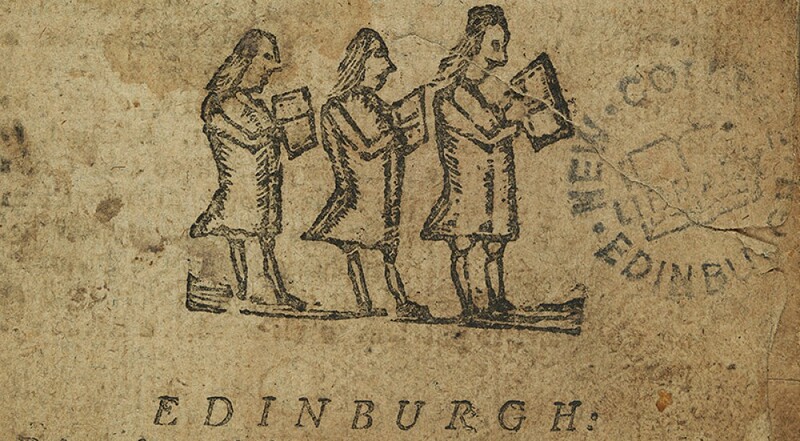 This entry was posted in Online library resources and tagged new college library, poll, University of Edinburgh by cloverodgers. Bookmark the permalink.